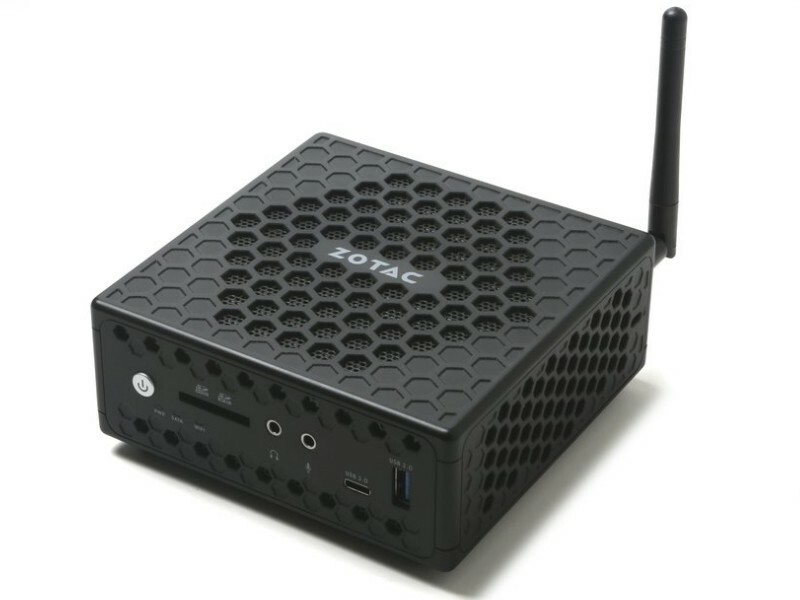 Enjoy silent computing in a palm-sized form factor with the ZOTAC ZBOX CI327 nano Mini PC featuring a passive-cooled chassis that enables fanless cooling to eliminate noise. 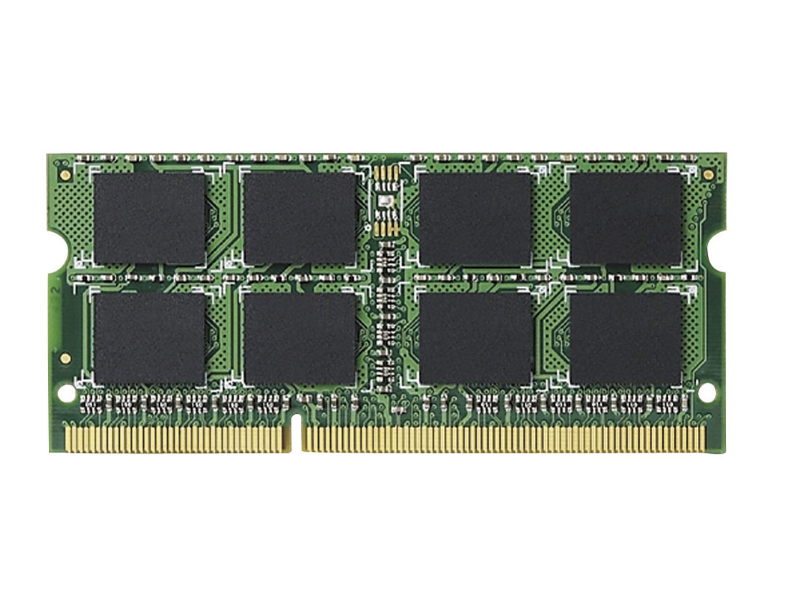 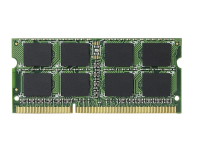 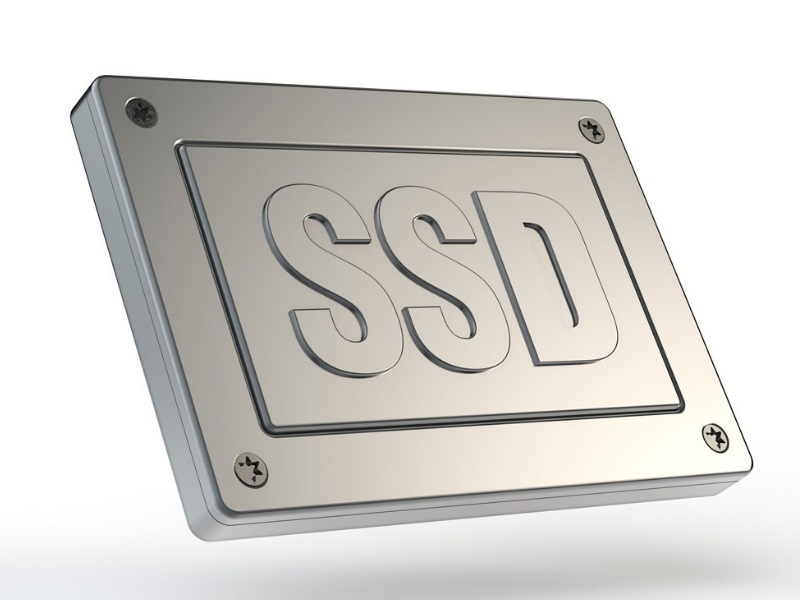 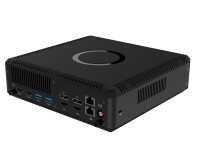 A powerful Intel quad-core processor provides performance for daily web browsing, e-mail checking, productivity and multimedia tasks across up to three displays. 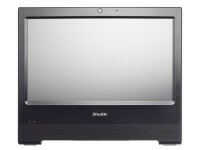 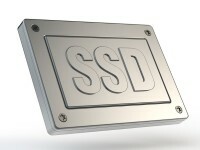 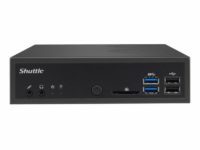 Integrated 802.11ac Wi-Fi and dual Gigabit Ethernet ensure lightning-fast wired and wireless network connectivity. 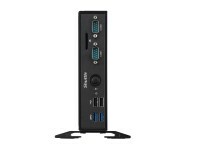 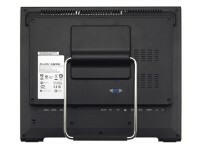 The package includes a vesa mount bracket, allowing the system to put placed on the back of a suitable monitor for added space saving and convenience. 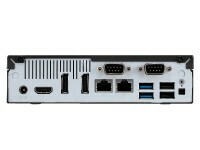 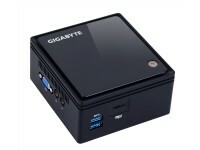 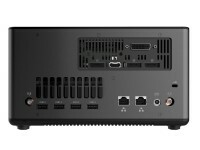 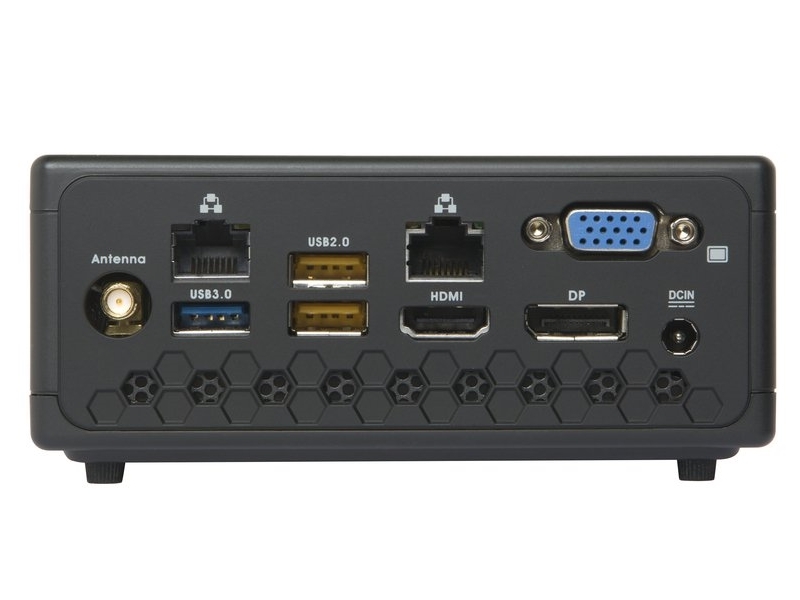 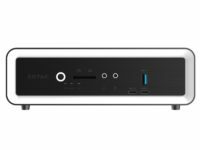 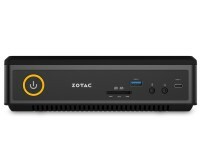 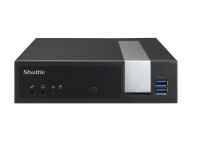 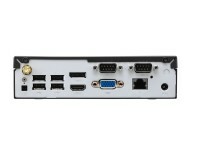 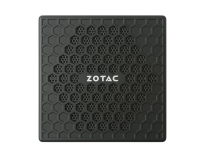 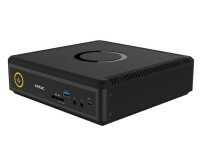 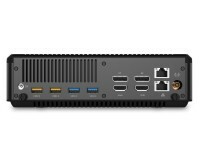 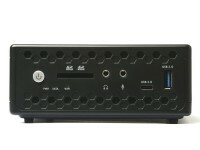 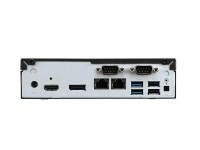 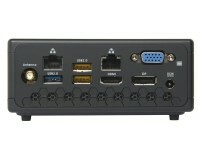 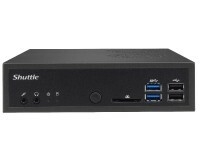 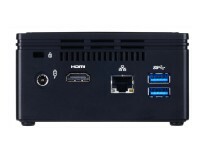 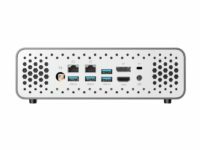 The ZOTAC ZBOX CI327 is a well feature mini PC offering unique specifications in a quiet and compact package.